Trying to recover from drug addiction isn’t something that’s going to beeasy. To begin with, you need to sit down and take the time to realize what you’re really battling. Believe it or not, most addicts simply don’t do this because it’s too painful. 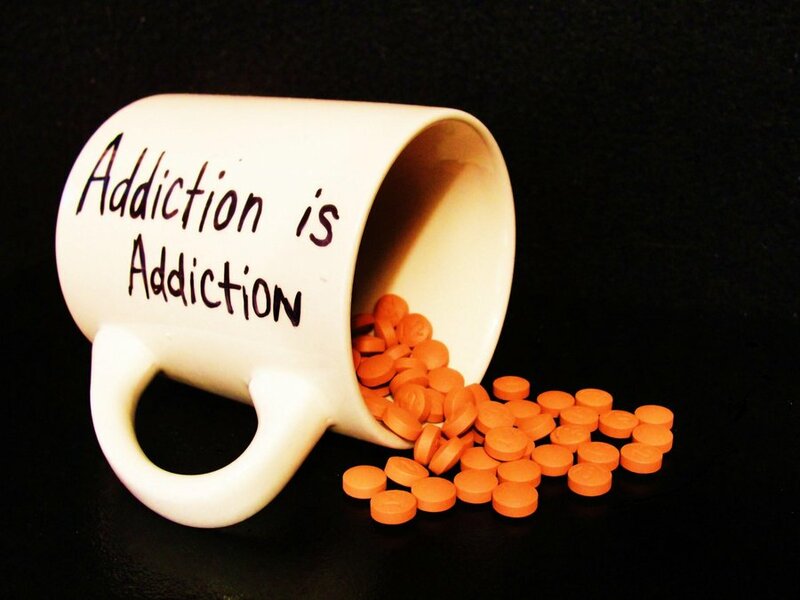 Have you been an addict for years? Have you been abusing more than one substance? What kind of things have gone wrong in your life because of addiction? To really put yourself on the right path toward getting clean you need to know where you stand from the outset. Addiction isn’t all your fault, but you’re going to have to take the responsibility to get clean. If you don’t, you may not recover from drug addiction at all. Before you can really move on to the next step in terms of recovery, you need to do one very important thing. You need to talk with the people who really love you and let them know about your addiction. If you’re sure that some people don’t know about your issue, let them know, even if you’re worried about their reaction. Your real friends will be there to support you, especially if you’re telling them that you want to get better. Everybody knows that a person who acknowledges their problem is in a better position than one who ignores it. You need to sit down and talk with the people who already know about your addiction as well. Now isn’t the time for long apologies about what you’ve done to them. Just let them know you’re seeking help and that you want their support. Even people you may have wronged as an addict will likely come to your side. There’s nothing embarrassing about wanting to get clean with the support of your friends, family members and loved ones either. Many addicts are worried about telling their employer that they have an addiction. Keeping secrets like that isn’t possible when you’re trying to get clean though. Your employer could very likely be willing or even required to help you get clean. Talk with your HR department and let them know about your addiction issues. They’ll also be able to help you find suitable recovery options in your area. Trying to overcome addiction alone is something many people do in the early stages of recovery. Unfortunately, most relapse quickly and don’t stay clean, even if they feel they were successful at first. Asking for help shouldn’t be something you’re ashamed of. It is a part of the process of getting sober, and not one that you should skip for any reason. Don’t worry about asking for help. Everybody who loves you wants to see you clean, sober and living a better life. Getting treatment for drug addiction isn’t something the average person really knows how to do. If you have somebody in your family you can turn to for help, they can be an excellent resource, especially if they are former addicts themselves. You also have incredible resources at your fingertips these days through the internet. You can use sites like http://www.drugtreatmentcenterfinder.com/ to help you find the right addiction treatment center that will fit your needs. Finding a suitable drug rehab in Ohio shouldn’t be taken lightly. Do your homework and choose the facility hat seems to be right for you. You may also have to figure out any medical insurance issues if you can’t pay out of pocket.